The fabulous Lulu.com is a website where you can self publish your books through them and distribute to Amazon, iBookstore, Barnes and Noble and Nook. For all you writers out there just starting up, this is an ideal site to go through; it is free to set up and format, the only cost is that you have to purchase a copy of your book (you get reduced rates) in order to proof read it before it can be sent for distribution. You get a decent royalty on your books when they are purchased direct through Lulu.com. The Royalty if they are purchased through Amazon from Lulu’s distribution is a lot less, however the positive side is that it is on one of the most used sites in the world to purchase books. This week, Lulu.com are offering 12% discount off any of their books! So, here’s to Lulu.com! A great platform of opportunity for us Indie Authors. 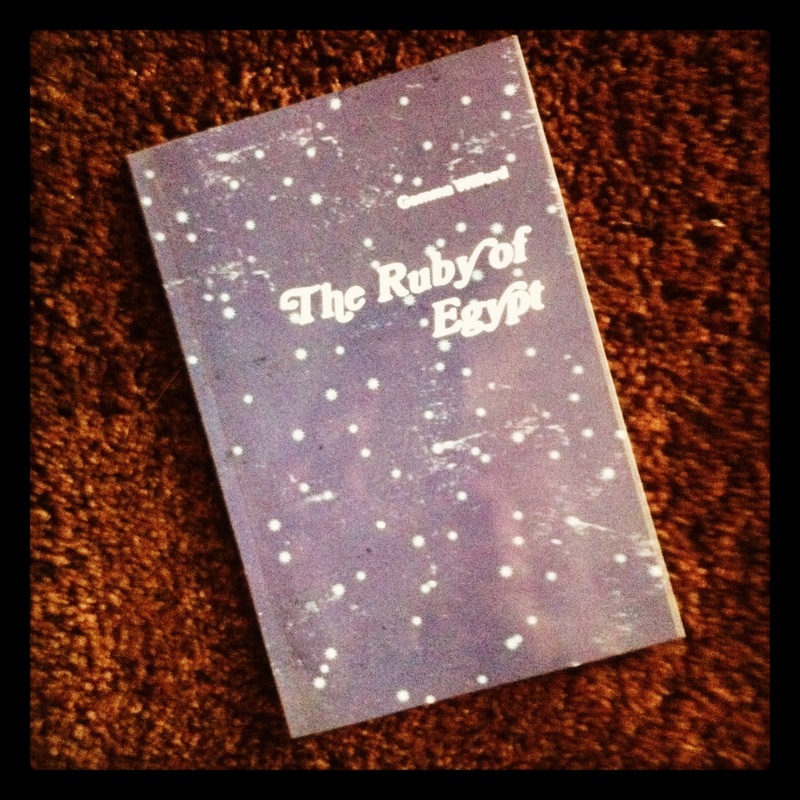 This entry was posted in The Ruby of Egypt and tagged Barnes & Noble, Egypt, IBooks, Lulu.com, Nook, Self-publishing. Thanks so much for this wonderful write up! We’re so glad you had a positive publishing experience with Lulu.